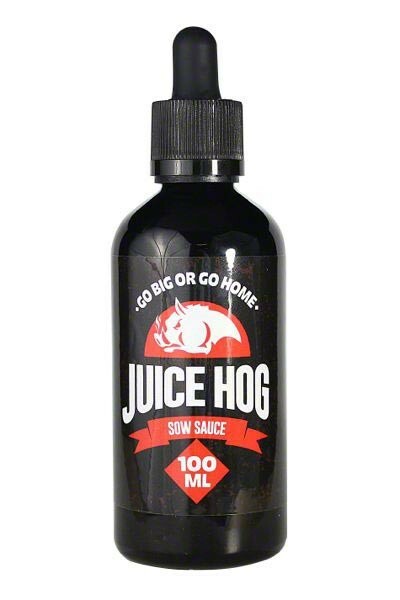 Juice Hog Sow Sauce – Sow Sauce is a must for watermelon lovers! 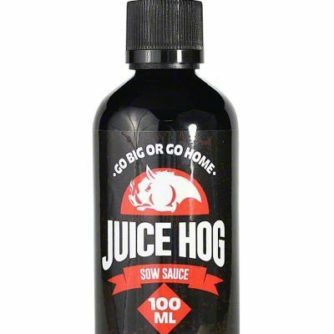 This mouthwatering blend is made with juicy watermelon and succulent honeydew. Comes in 100ml bottles!